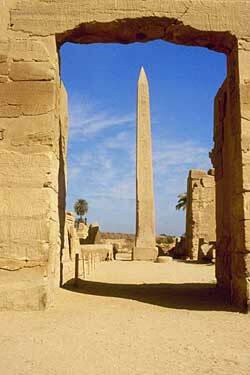 The image above is from the temple of Karnak in Egypt, looking out of the entrance towards one of their many obelisks. 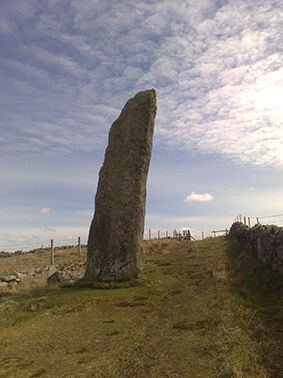 The benefits of using obelisks being the ability to keep records of the various shadows phenomina, zenith days, hours of the day, and the alignments of the Sun rising and setting directly East and West. 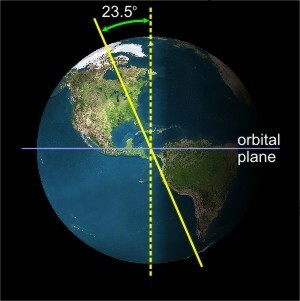 *Zenith days can only occur within the tropics, so between 23.5 degrees North and South. When they occur there is no shadow cast at midday. 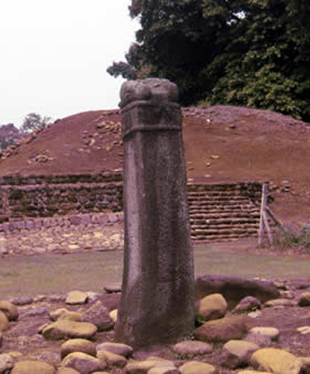 Positioning of obelisks aligned with the 4 directions North, East, West and South (n.e.w.s. ), it being a 4 sided structure, allows for all of the above to be known and experienced.